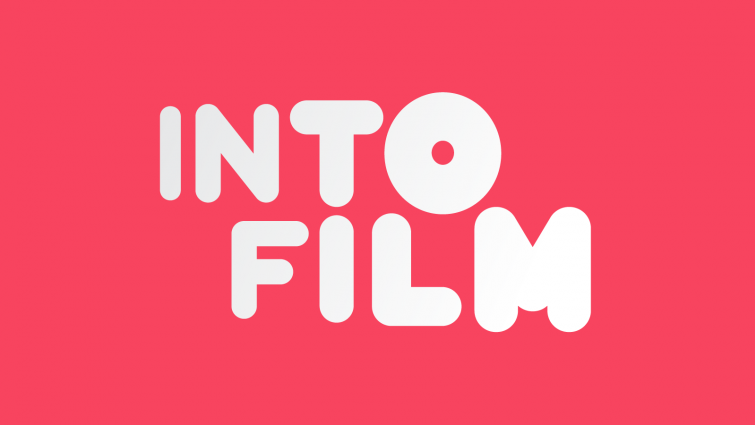 At Into Film we define a short film as anything between 1 to 40 minutes. A short film can be a great taster before a feature, a brilliant distraction if you only have 10 minutes to spare, a succinct and absorbing way to bring a subject to life, or even support literacy learning in the classroom. 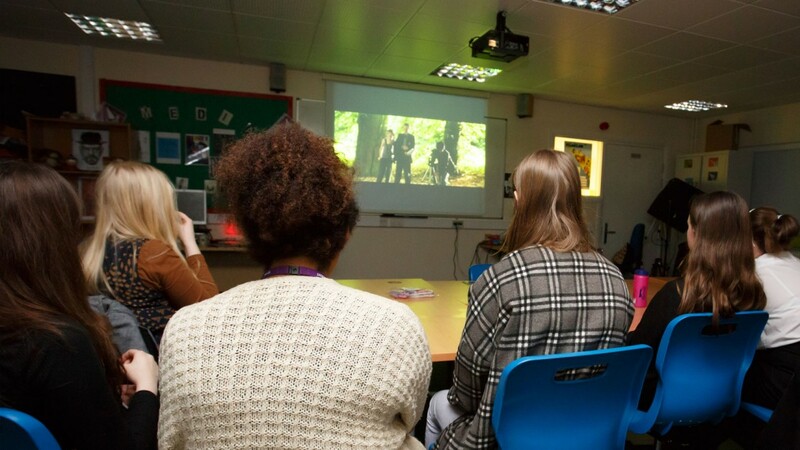 Short film programmes can also be watched all in one go in replace of a feature film, providing lots of different stories and characters for young audiences to engage with and that can be used in support of teaching critical anaysis and comprehension skills. This list brings together the strongest short films and collection of short films on our catalogue for Secondary ages. In particular, our British Council Short Film programmes which showcase the best of short films made by British filmmakers for young people that year and are specially curated by the Into Film Programming Team for our catalogue. Similarly, the Encounters Short Film Festival collections are the result of annual film programming workshops that Into Film host with keen young programmers across the UK who over a day watch and select their favourite short films submitted to the festival. 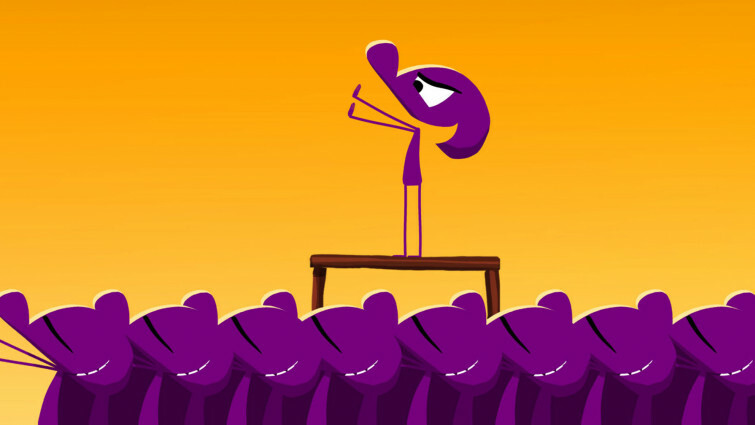 Including animation, live action, documentary and archive film this list offers an introduction to the array of short film content available on the catalogue, whether it be for your club or in the classroom. The best of British short film in 2016 for secondary ages curated by the Into Film programming team. A brand new collection of short films made by young British filmmakers specially curated by the Into Film Programming Team for ages 11+. Encounters Short Film Festival is a Bristol-based annual festival dedicated to short film. 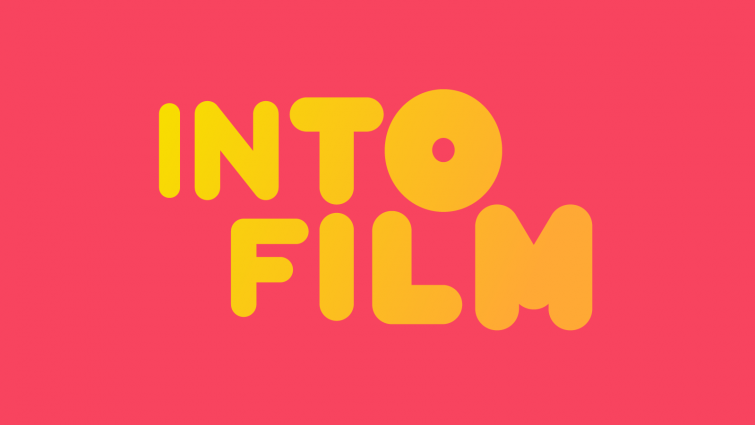 In the lead up to it, Into Film host a series of film programming workshops with young people who get to select the festival’s best films for young people. This collection features six short films from filmmakers around the world and is specifically aimed at audiences aged 14 to 16. 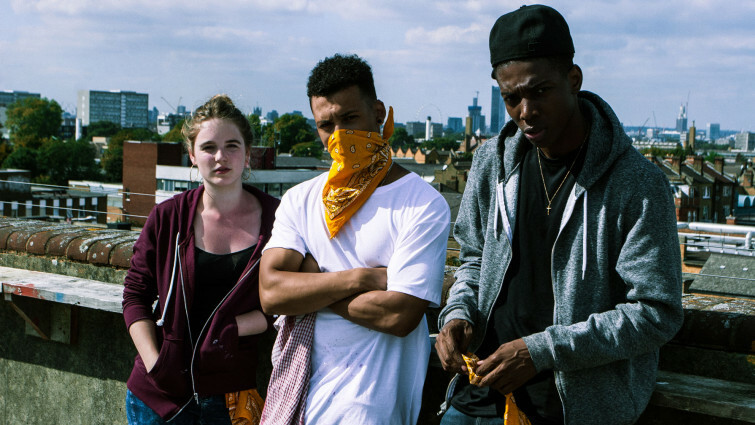 Following up on the success of the 2013 collection, in 2014 we set out to find a new batch of great short films for Secondary audiences made by British filmmakers. Made up of ten films the collection features a diverse array of live action, animation and documentary. Selected by a group of 18-25 year olds as part of a scheme run by the Watershed cinema in Bristol this is a strong line-up of five short films made by women across Europe featuring a wide array of important and compelling stories. 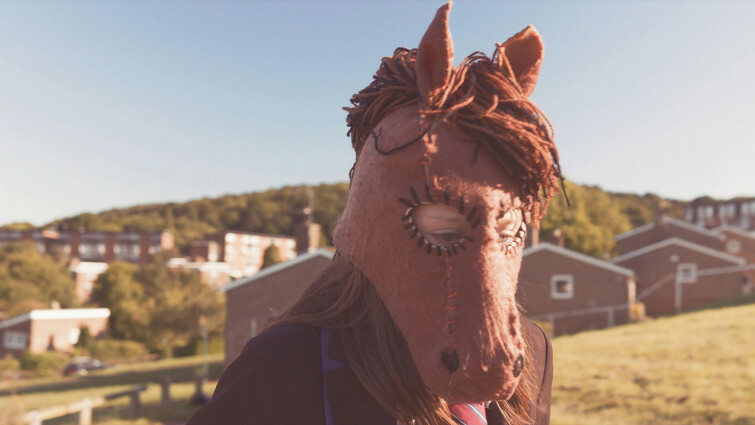 This programme was curated by the Into Film Programming Team specifically for showcasing British filmmakers and the best short film content for young people aged 11 and above made in 2013. 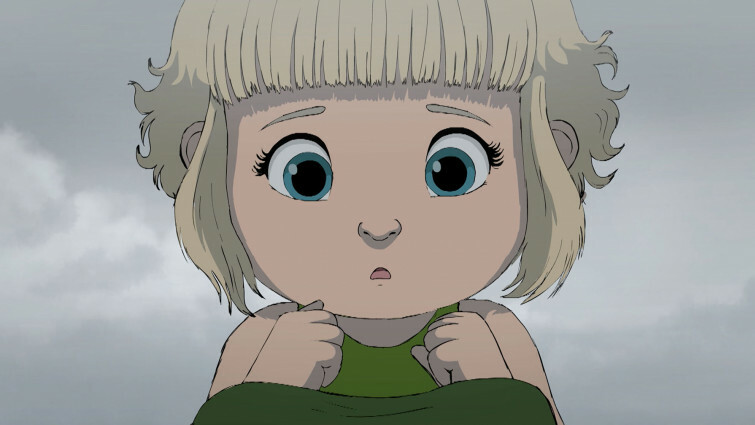 These seven short films have proven very successful over the years due to their youth-focussed stories and the variety of filmmaking genres and techniques the collection presents. A brilliant selection of new short films from around the world suitable for ages 11+, put together by Into Film young programmers. Fittingly titled 'Pic'n'Mix' by the young programmers who put this programme together, this collection of films from the 2015 Encounters Short Film Festival presents an eclectic mix of short animation, live action, youth made films and documentary aimed at young people aged 11 to 14. 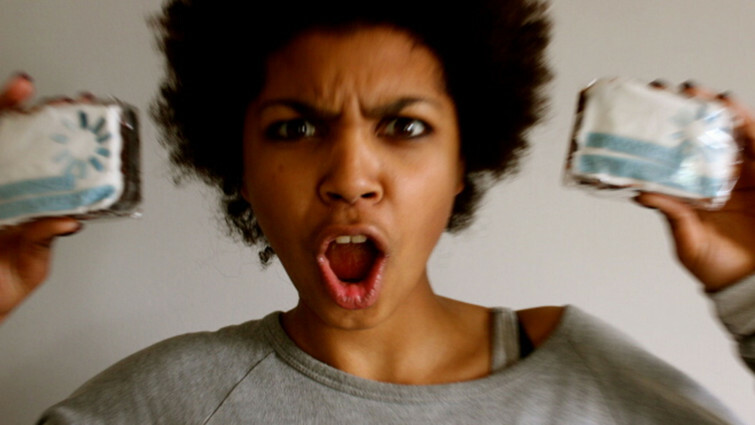 A selection of French short films aimed at supporting language learning. An assorted collection of 10 French films including animation and live action suitable for a variety of age-ranges from 11 to 16 plus. In French with English subtitles they are great for language learning as well as an entertaining and accessible gateway into watching foreign language film. Specifically for older audiences this is a concise programme of six short films made by British filmmakers that touch on more daring, challenging and at times darkly comic themes. An affecting Australian short about the consequences of being in the wrong place at the wrong time, illustrating how our lives can change instantly. A powerful 6 minute film that offers a platform to discuss gun crime and the effect on young people and their families. Multi-award-winning animated documentary short about living with autism. An 11 minute animated documentary detailing the experiences of autistic people using their own words and pictures – great for those with autism to relate to a film about themselves as well as for young audiences to get an insight into what autism is. Engaging 30 minute animated drama that allows young audiences to understand elements of what life was like for soldiers during World War One. For an engaging peek into everyday life during Edwardian era Britain this collection pulls together documentary film from that period into accessible topics like Sport and Industry. 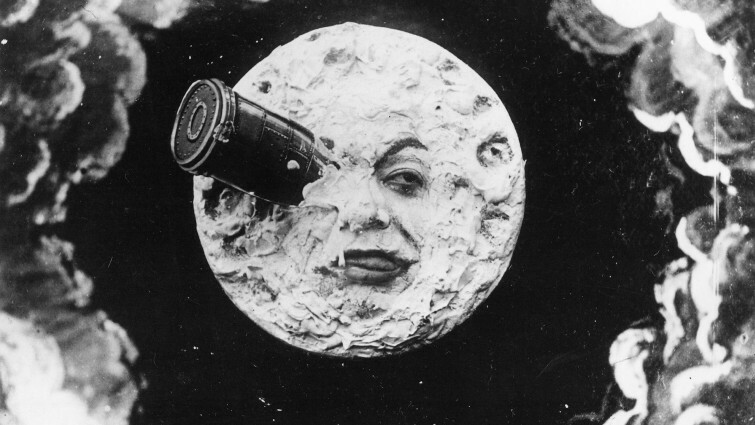 One of the earliest fiction films ever made at 14 minutes long this is a brilliant introduction for younger audiences to classic black and white silent cinema and pioneering uses of special effects. An affecting way to engage members with Shakespeare’s plays and language. There are three discs in this series that cover his most well-known works, with each one is animated in a different style to suit the individual play’s themes and tones. 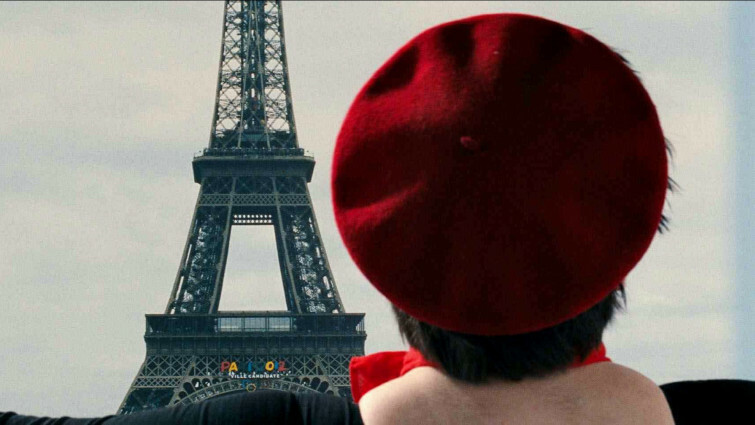 Including short films by established feature filmmakers like the Coen Brothers, Wes Craven, Alfonso Cuarón, Isabel Coixet, Olivier Assayas and Thomas Tykwer this is an eclectic range of stories that act as a filmic love letter to the city of Paris. From newsreels to comedy this is an important and stimulating collection of films documenting the Suffragette movement in Britain that can be watched in segments or enjoyed in one go. Strong 23 minute anti-bullying themed high school drama that touches on body image issues from a boy's point of view and the consequences of taking bad advice. An African sci-fi short film set in a post-apocalyptic future, years after World War Three - the water war. An intriguing 21 minute film reminiscent of George Lucas’ THX1138 and a brilliant example of a genre of film titled Afrofutursim that will complement any science, environmental or climate change learning. Powerful short film set in a London high-school, exploring social issues surrounding HIV/AIDS and the stigma it continues to receive. A brilliant conversation starter for a difficult topic. The film features different characters whose decision-making in the film is clearly sign-posted and can therefore be individually questioned and debated. Short documentary focusing on 12 year-old Syrian refugee Mohammed as he shines shoes to earn enough to feed his family. Captivating 18 minute documentary film that captures a child’s unique point of view of the experience of being a refugee. A poignant coming-of-age tale that examines how quickly reckless actions can turn to tragedy. A compelling first film by a student filmmaker, this is another great short for exploring anti-bullying issues from a teen boy’s point of view. 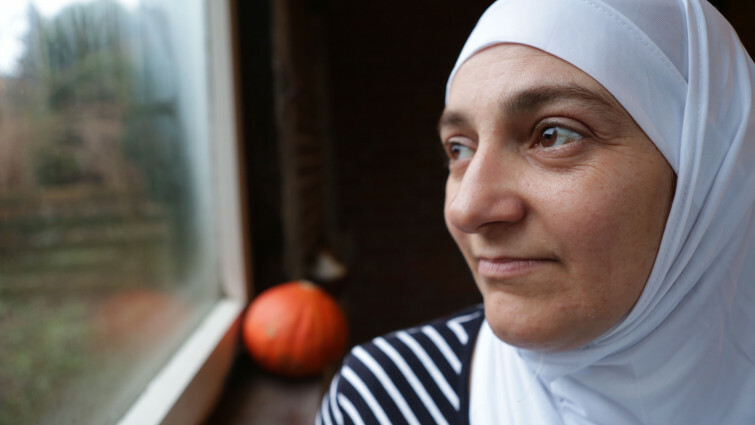 A truly life-affirming 20 minute documentary from the point of view of a devoted mother who provides an uplifting perspective on what happens to refugee families when they are re-homed in a different country. Hilarious series of mockumentary animations of animals trapped in a zoo talking about their lives. Made by the same people behind Wallace and Gromit, Aardman serve up their trademark clay-mation with a wittier, older edge. A series of short silent comedies made in early 20th century that see the development of his bespectacled character Harold. British short film about a young girl who takes unusual steps to overcome the bullies in her class. A creative and empowering short film about overcoming bullies on your own terms.